Are you familiar with the neighborhood of Sant Andreu de Palomar? Well, it’s about to become the center of festivities and celebration with its very own Festa Major. These traditional, authentic and completely free street parties pop up in barrios around the Catalan capital throughout the year. Sant Andreu de Palomar is the Sant Andreu district’s historical center, an area steeped in tradition and cultural significance which existed as an independent village over a thousand years ago. The highlight of the festival will be the Esclat Andreuenc, a parade celebrating the popular culture of the neighborhood, with gegants (giants), trabucaires (militiamen) and devil dancers taking to the streets. With every district gala come the correfoc (fire runs) in which dancing devils bless the darkened skies with extravagant fireworks as they run through the city streets. 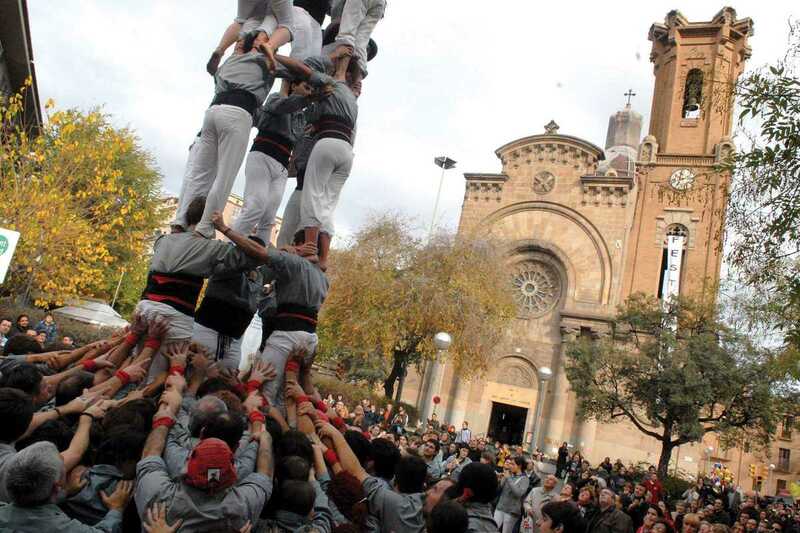 This Festa Major, the last of the year, is set to be one of Barcelona’s most exciting.